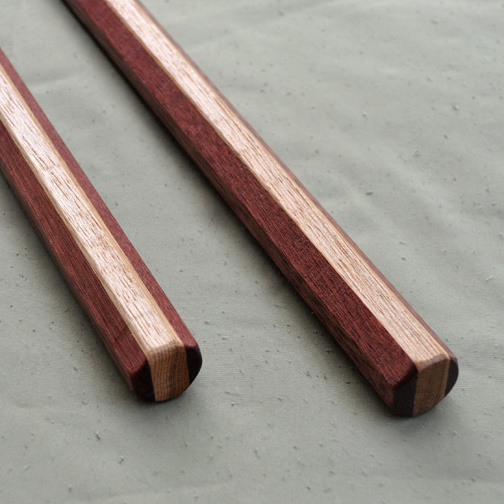 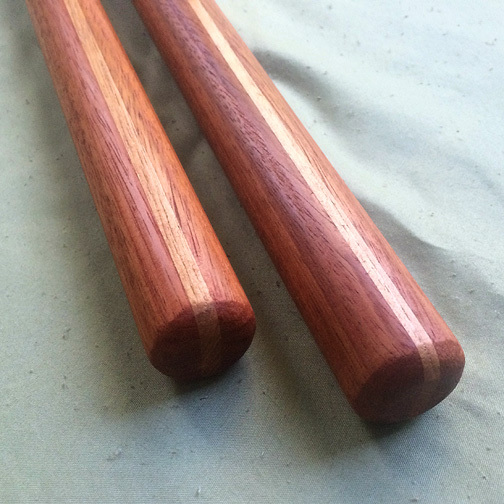 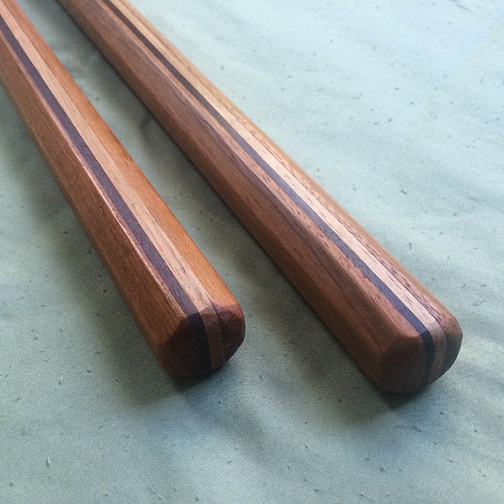 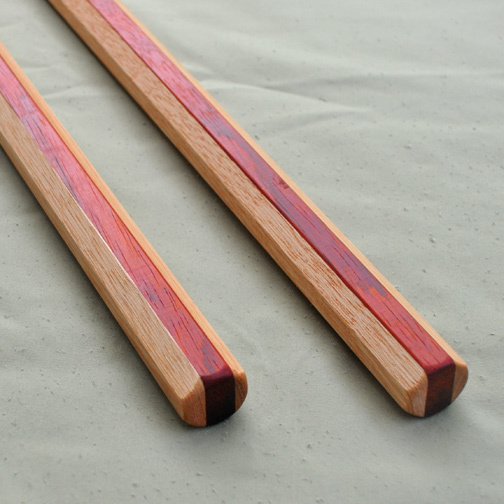 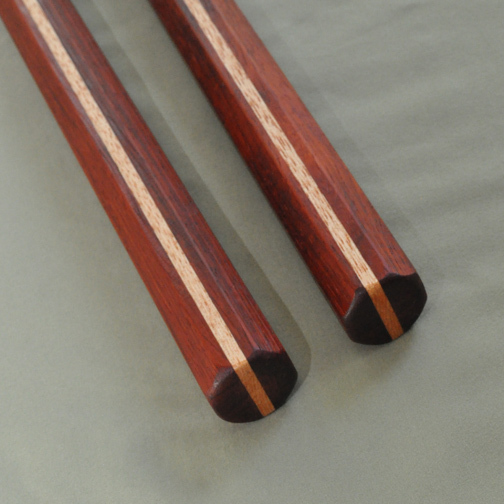 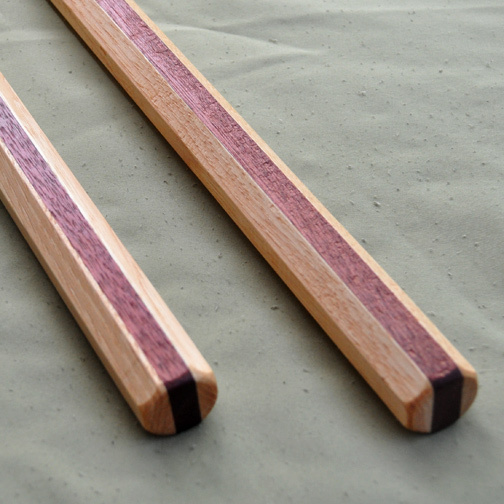 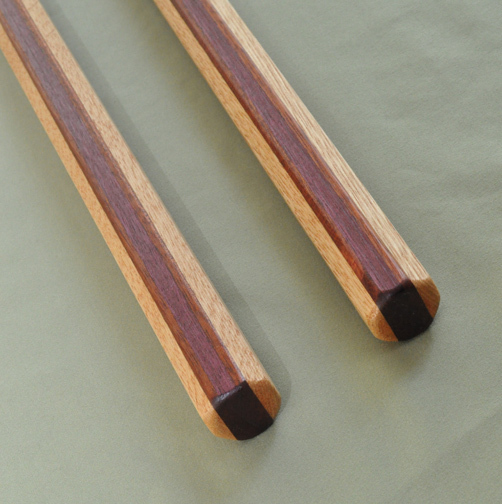 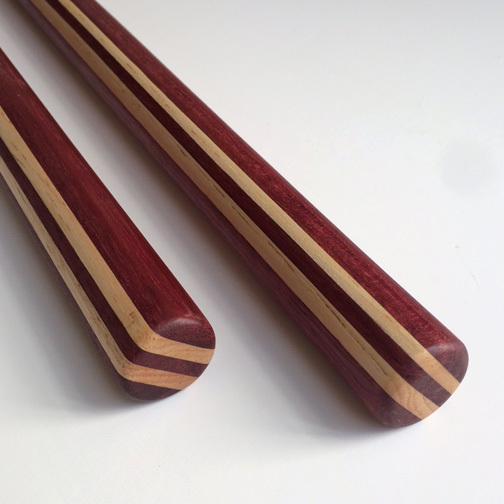 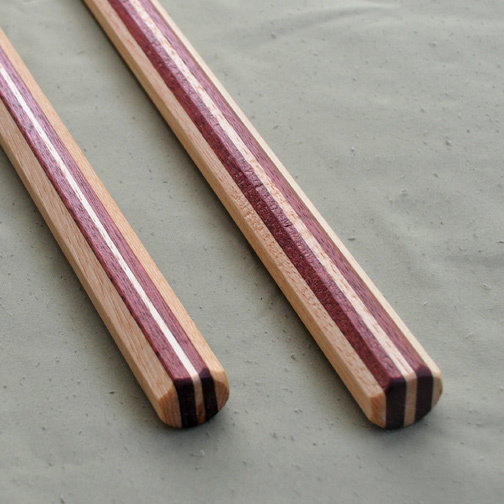 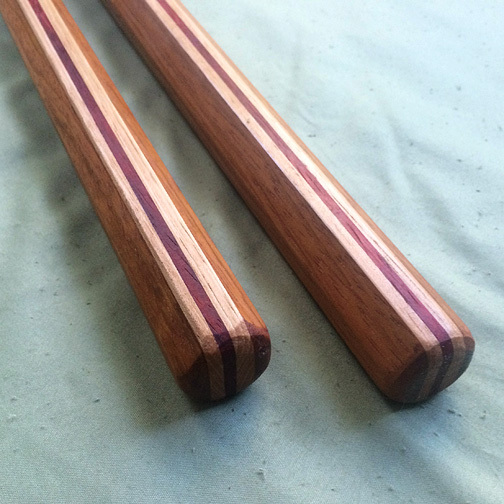 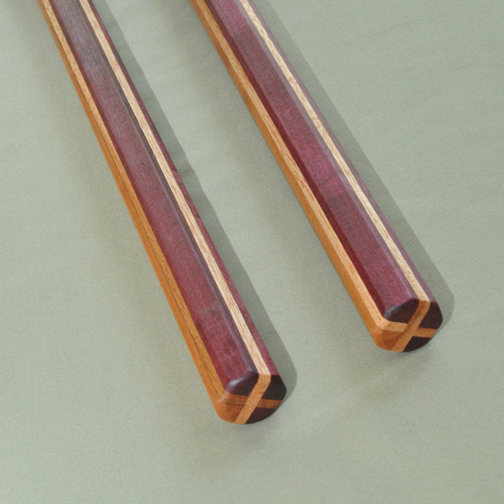 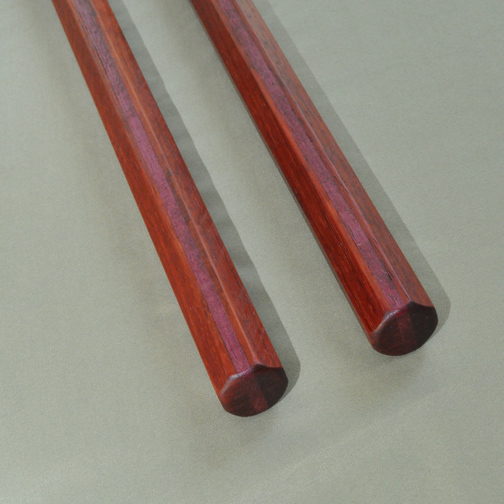 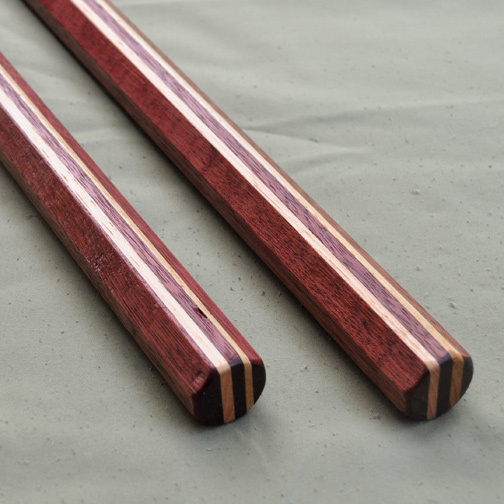 Tanbo are short sticks, usually around 2 feet long, used singly, or in pairs for striking and grappling. 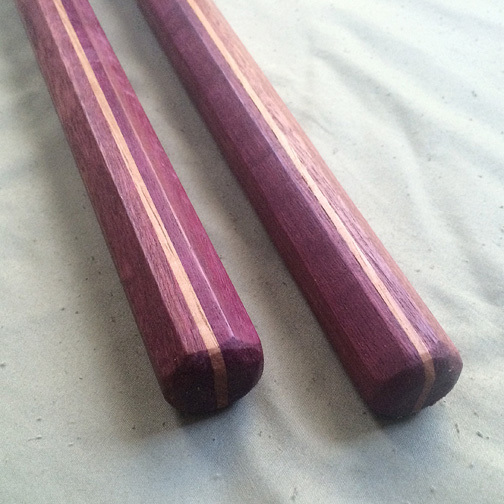 Due to my own focus on grappling and control techniques, the following weapons are all octagonal (the additional “corners” aid in an opponents pain compliance). 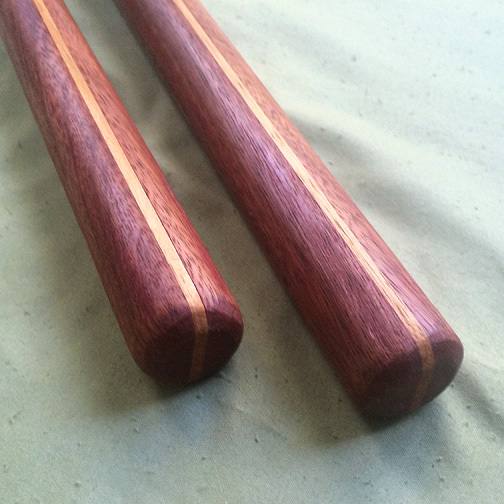 For those practicing more stick on stick exercises (as taught in Filipino Escrima) all weapons can be made round to order.